While doing a home improvement, do not neglect to check on your doorlocks, as it is the key to give us better security and protection from thieves and unwanted intruders that will jeopardize the family’s safety. If you need a professional to work on your doors, Locksmith Toronto is one of the companies that offer services for your door repairs or replacement. They have trained technicians that could do the job for you whether you change, repair or upgrade the locks of your doors. 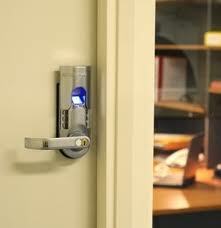 Rim lock is a locking device that fastens to the surface of a door. 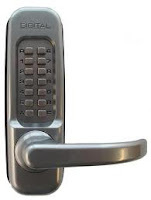 Keyless Entry system is an electronic lock or a digital doorlock frequently called as the fob entry. They are connected to an access control system where keys can be added or removed without re-keying the lock cylinder. It is specially designed for convenience and advanced home security. 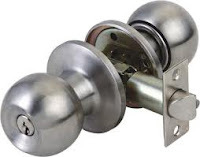 Tubular lock is the most common doorlock in the market, usually used for bedrooms and comfort rooms. It keeps the latch bolt and dead bolt separate and each part of the lock is fitted into a different hole cut into the door. Fingerprint doorlock – the biometric technology solved the problem in frequent key lost. Only fingerprints registered in the lock can open the door. 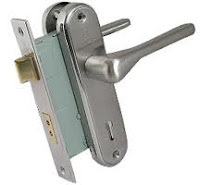 There are lots of different door lock brands of like Abloy, Brainard, Yale, Zimcor and more, whatever brand you choose, installation will come handy availing the services of a trusted and reputable door and lock service company like Toronto Locksmith. Choose the best doorlock that will ultimately protect and safeguard your home, family and personal belongings.